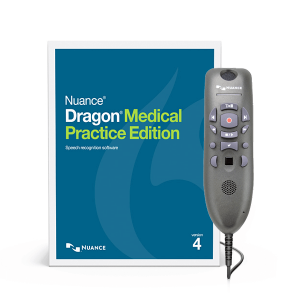 Available for previous users of Dragon Dictate Medical, version 3 or 4. 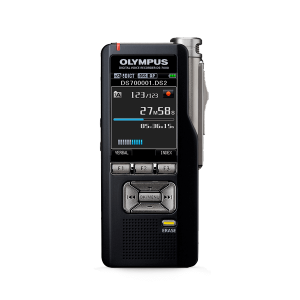 Enables even faster, more accurate dictation with an enhanced speech engine and updated medical vocabularies. With Dragon for Mac Medical, version 5, it's now easier to capture your patient's story - with richer detail and greater accuracy - in EHR systems or other applications. 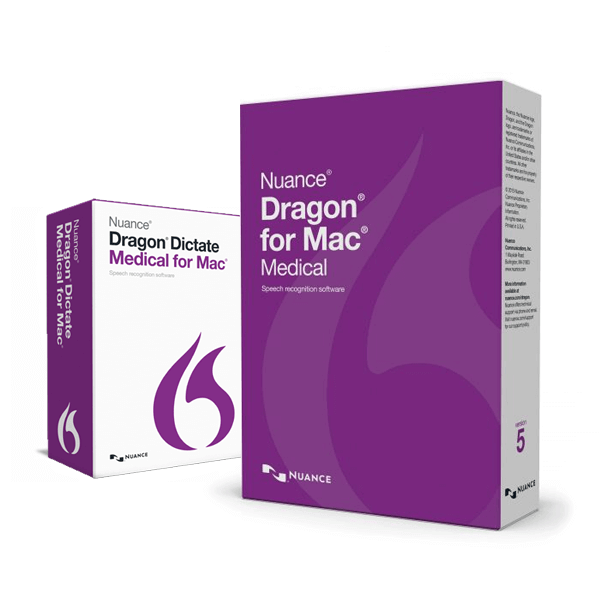 Dragon for Mac Medical Medical, v5 includes an updated speech recognition engine, providing up to a 15% accuracy improvement over v4, so clinicians get documentation done even faster and more accurately than ever. With updated medical vocabularies, clinicians also get improved recognition accuracy for the latest medical terminology to stay current with their appointment or medical record notes dictated directly into their EHR. Clinicians who upgrade to Dragon for Mac Medical Medical can easily transfer their existing profiles and customizations, while enjoying support for the latest OS X and applications, as well as an enhanced user interface. Dragon for Mac Medical Medical continues to offer enhancements to streamline the documentation workflow so clinicians can spend less time typing and more time with patients. Support for OS X El Capitan (10.11), in addition to OS X Yosemite (10.10) and OS X Mavericks (10.9). Better performance and improved recognition and accuracy for over 90 medical specialties. Dragon for Mac Medical Medical provides improved accuracy over version 4.x (15% out of the box accuracy improvement over v4 and a 35% increase over v3), with optimization for the latest speech recognition technology and enhanced support for more accents. Enhanced accuracy in using microphones built into all MacBook, MacBook Air, MacBook Pro, and iMac computers. Dictate documents and speak commands directly into your Mac without using a headset for optimal flexibility and convenience. 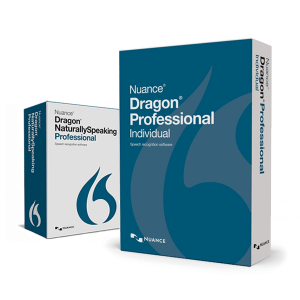 Dragon for Mac Medical offers improved recognition of Canadian, SE Asian, Indian, and Australian English accents. Dragon for Mac Medical provides support for Word 2016 with Full Text Control. 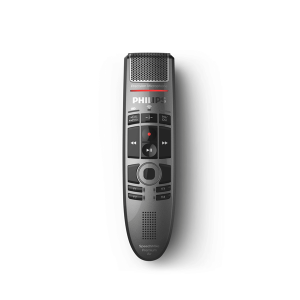 Built-in commands let you effortlessly mix talking and typing. Transcription results can now be saved as .RTF or Microsoft Word format and opened in your application of choice. Previously, transcription results appeared in the Notepad, meaning you had to copy and paste them into the desired application. Dragon for Mac Medical appears in the OS X menu bar, making all features easily accessible from a single menu. You can now change profiles right from the menu as well as instantly access preferences and tools to improve recognition. Dragon for Mac features a newly redesigned Status Window that suits OS X El Capitan and OS X Yosemite and is even easier to use because of a new guidance feature which displays the most common next steps relative to the actions you’re taking at that moment. Select items in any menu by using your voice. Menu walking works just like clicking a mouse – say “click File Menu” and the File menu opens, say “click New File” and a new file opens.